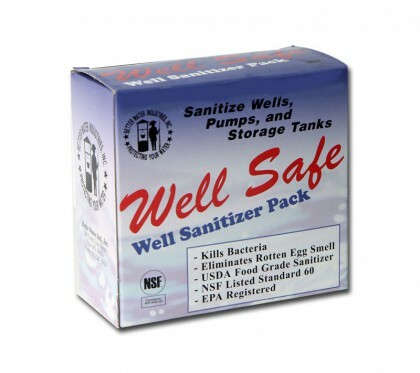 Water filters and treatment for well water. 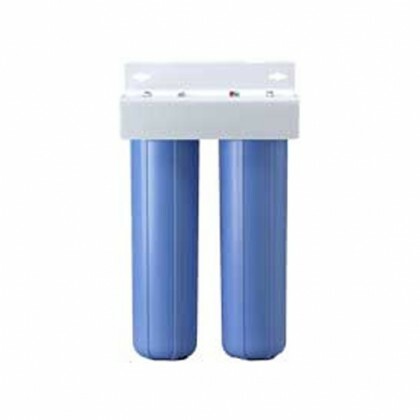 Well water requires more filtration and treatment than municipal water because it is coming out of the ground in it's natural unfiltered and untreated state. 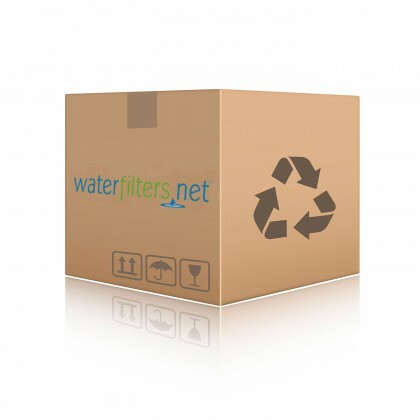 Municipal water is treated for many common water problems long before it reaches the home. Well owners need to be their own municipality. 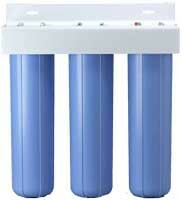 Iron filters can reduce the nuisance of Iron, and softeners can care for hard water that causes scale build up. 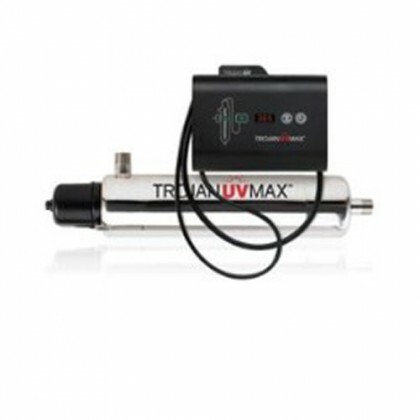 For microorganisms like E-coli coliform bacteria, cryptosporidium or other cysts and viruses there is Ultra-Violet light and Chlorine. 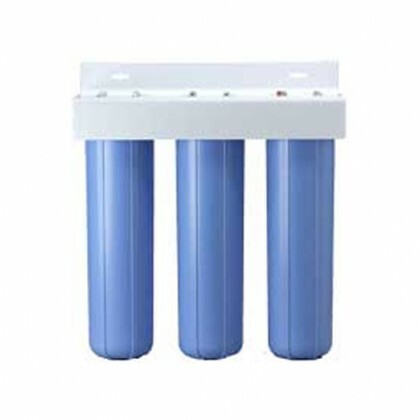 Additionally, The RUSCO Sediment Filters are very useful for heavy sediment commonly found in well water, and are often used on irrigation systems to protect the orifices from clogging.